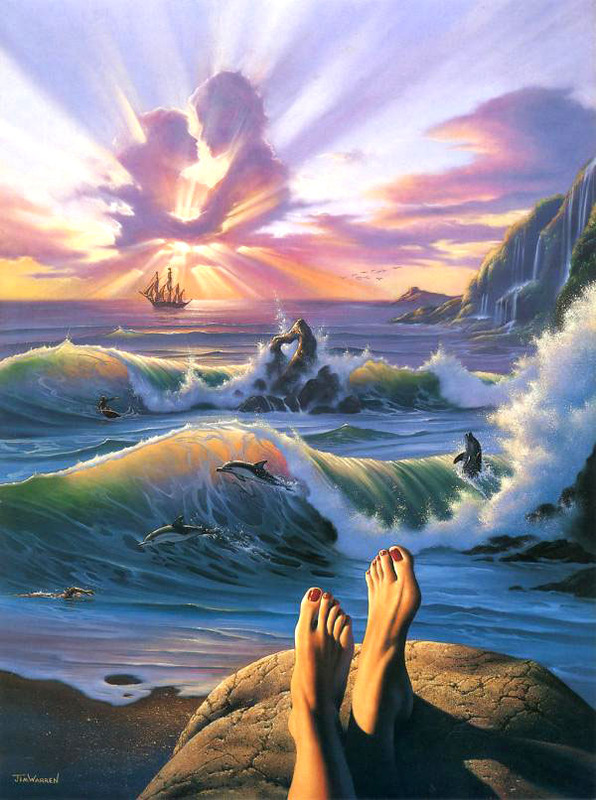 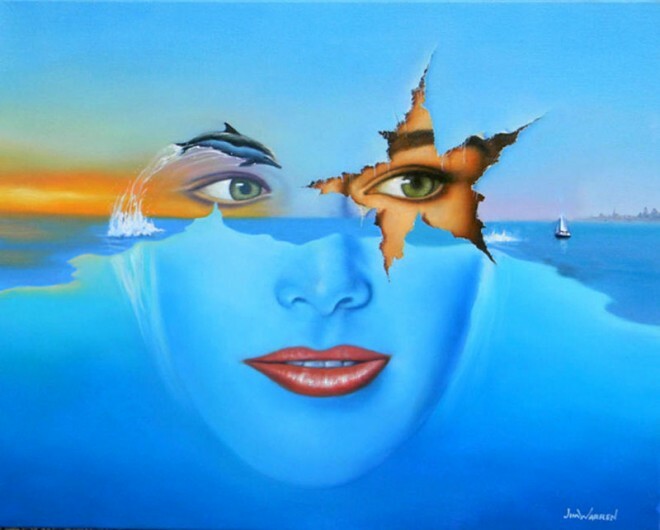 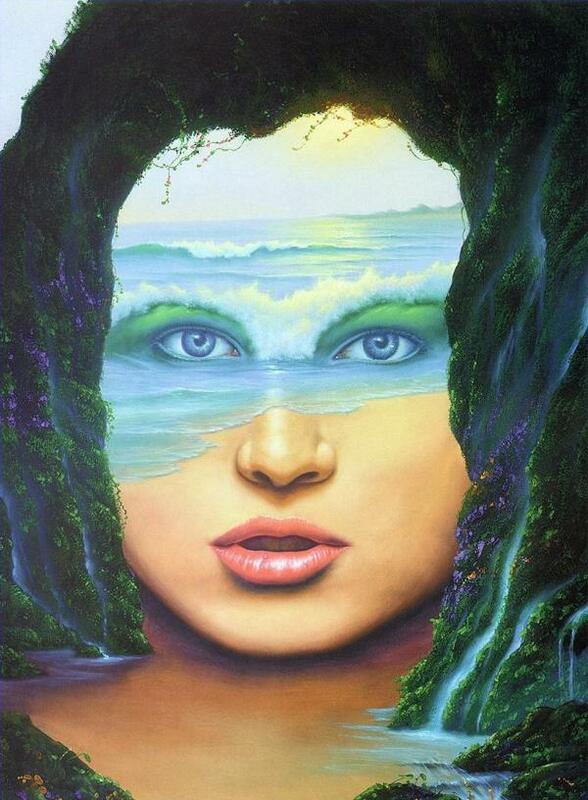 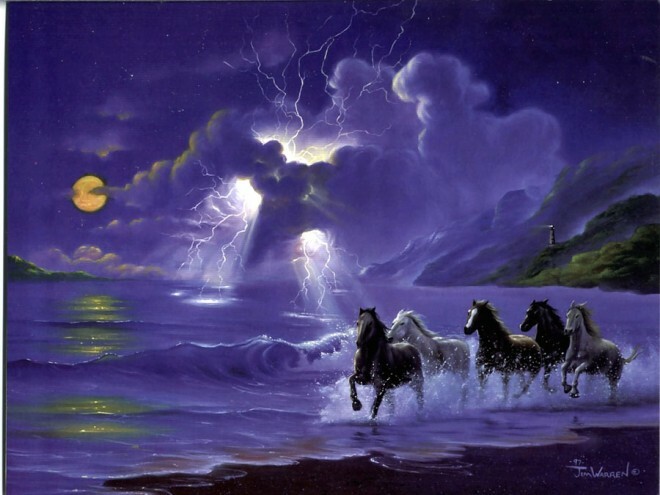 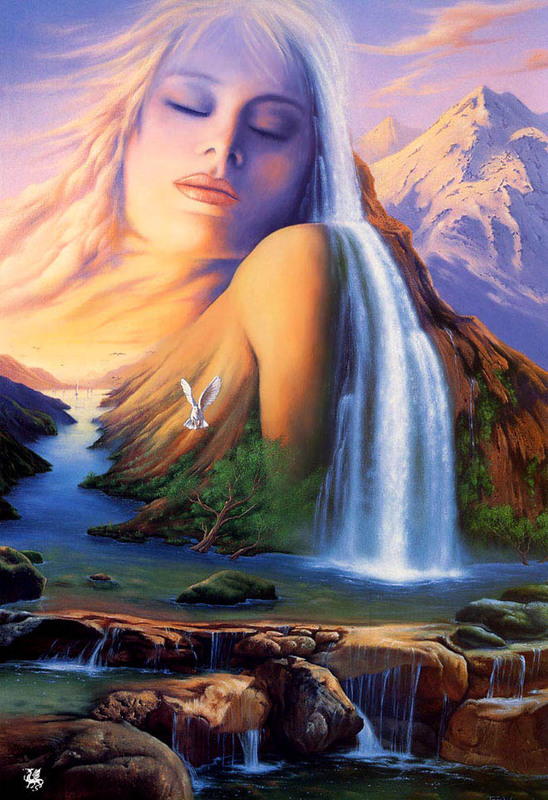 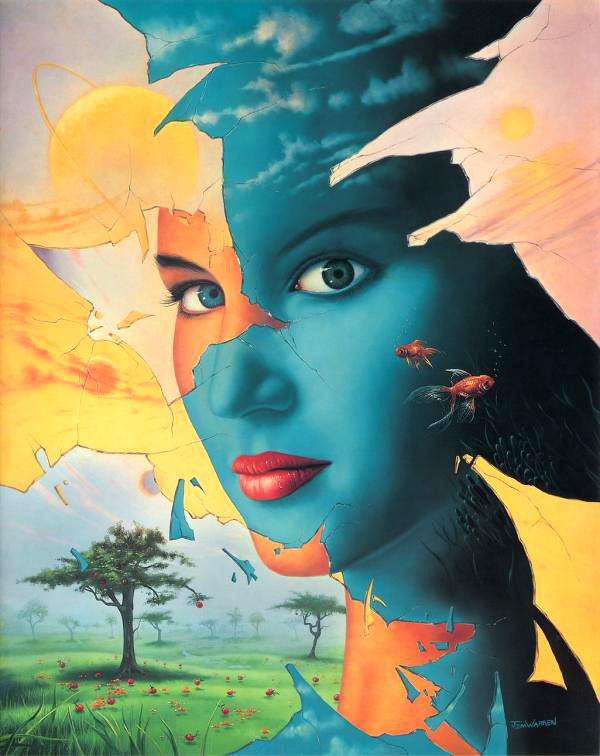 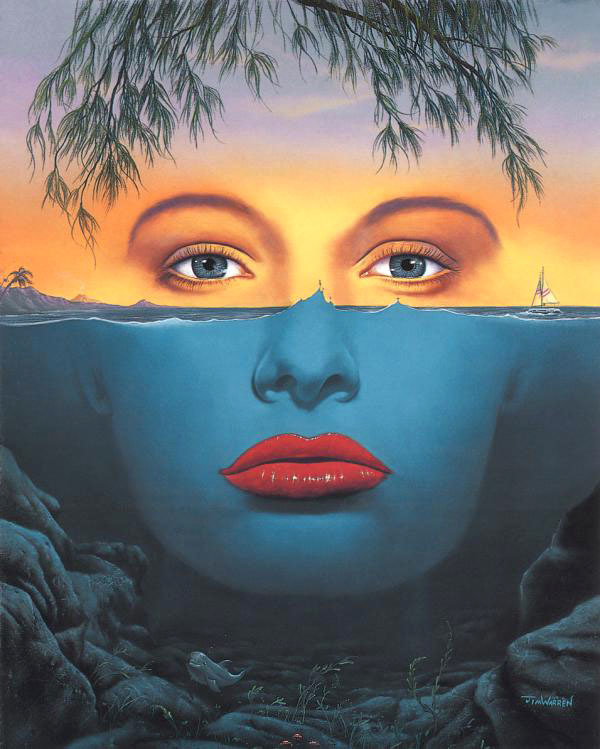 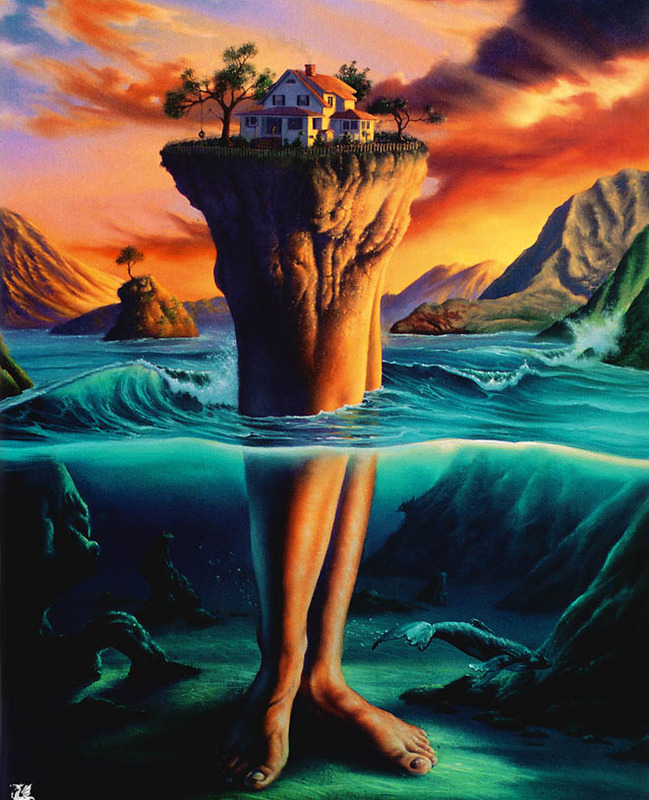 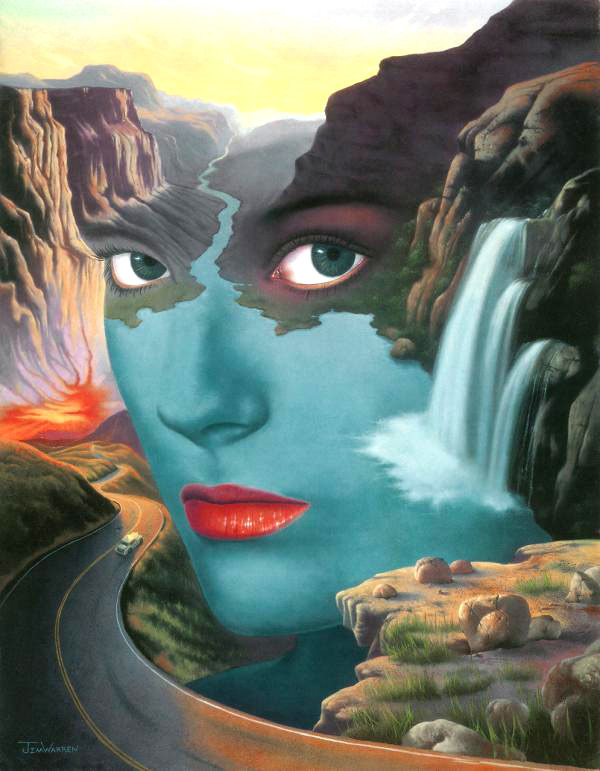 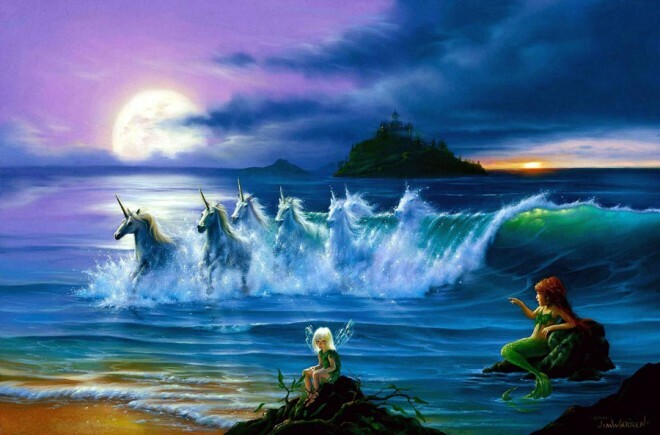 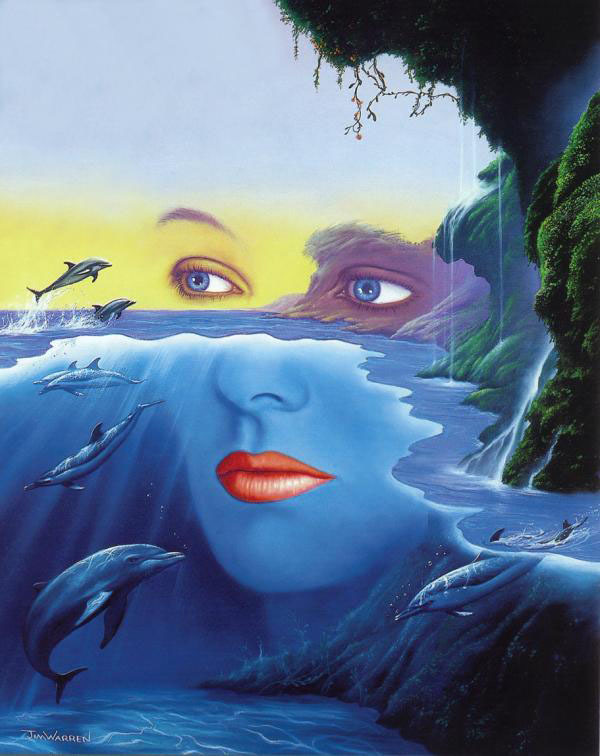 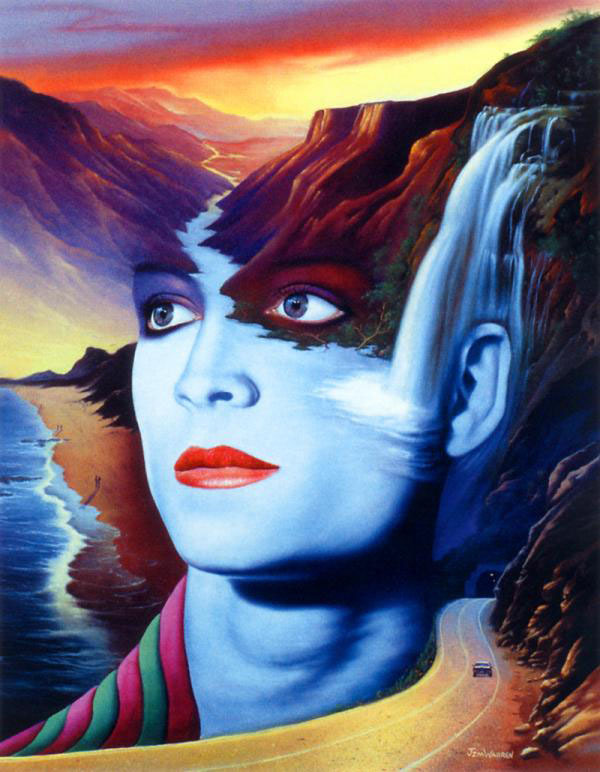 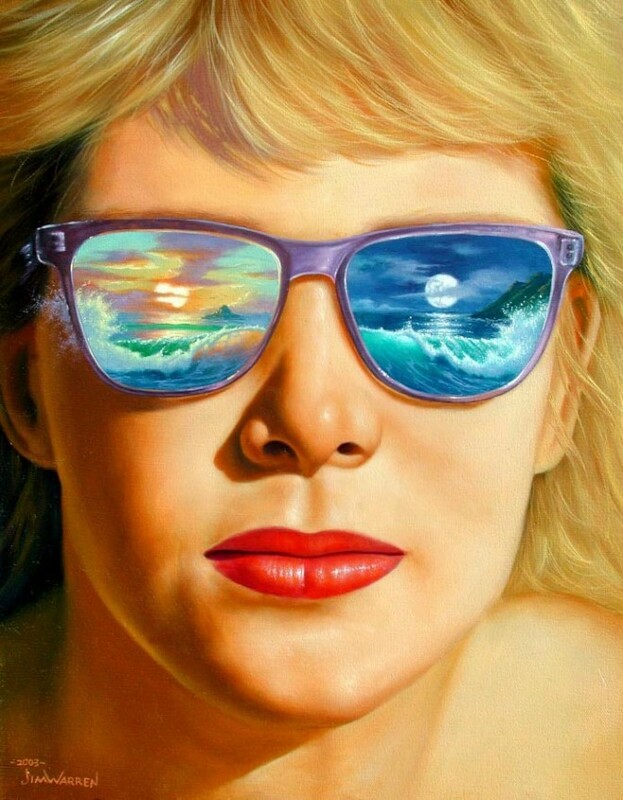 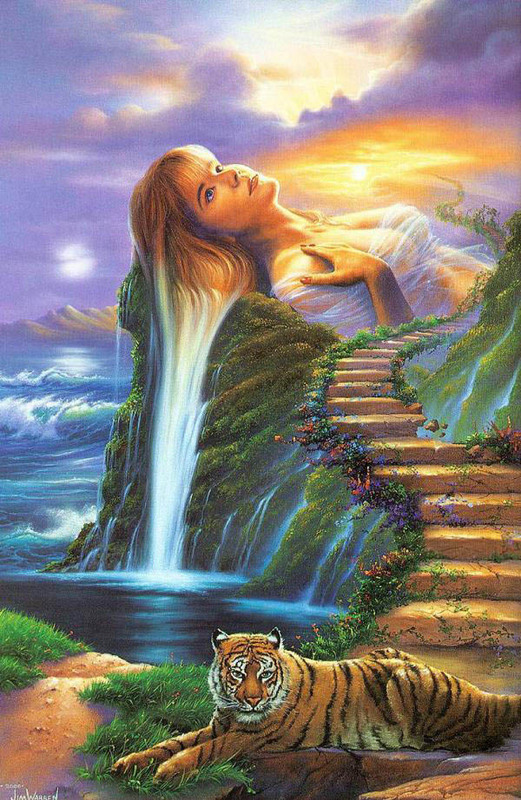 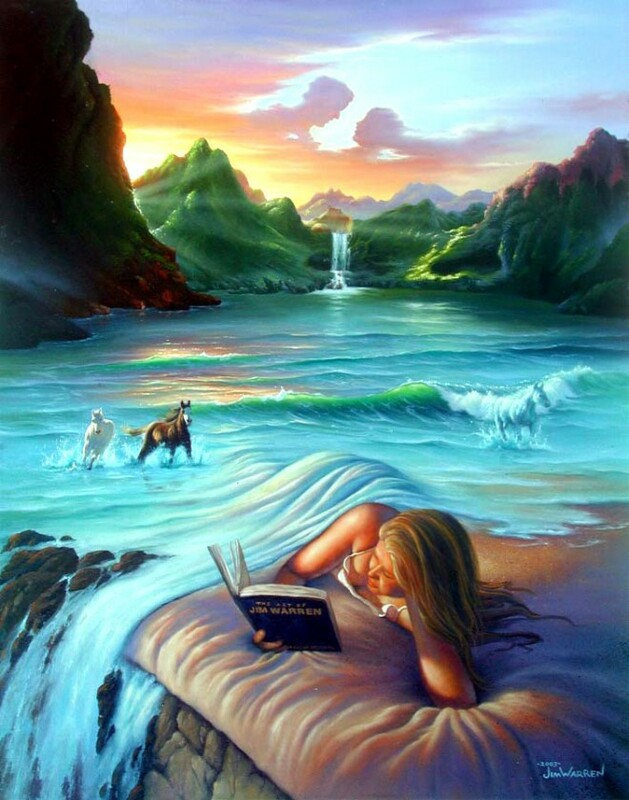 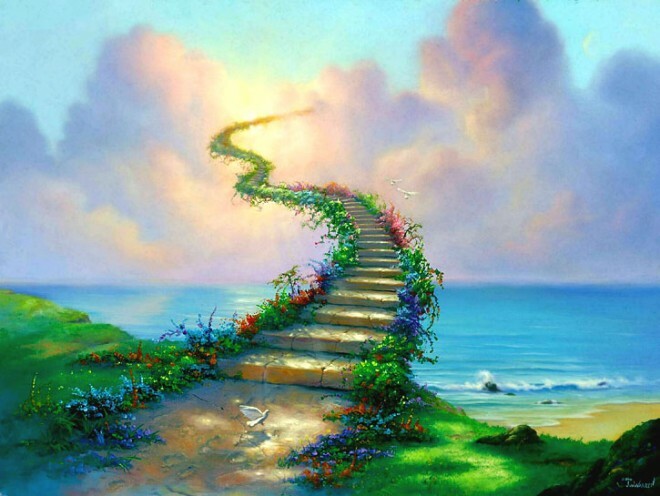 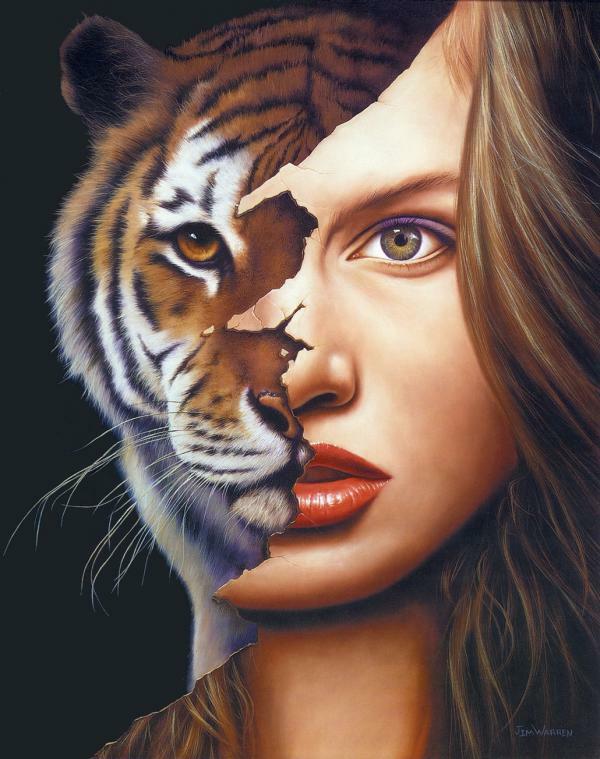 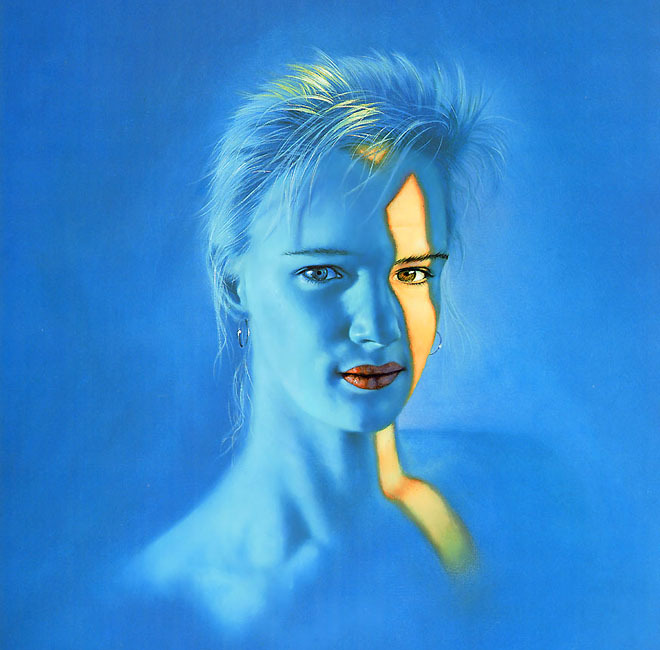 Surreal Art : Jim Warren's work ranges from his own brand of surrealism, to paintings of social and environmental commentary, to those simply celebrating the beauty of nature. 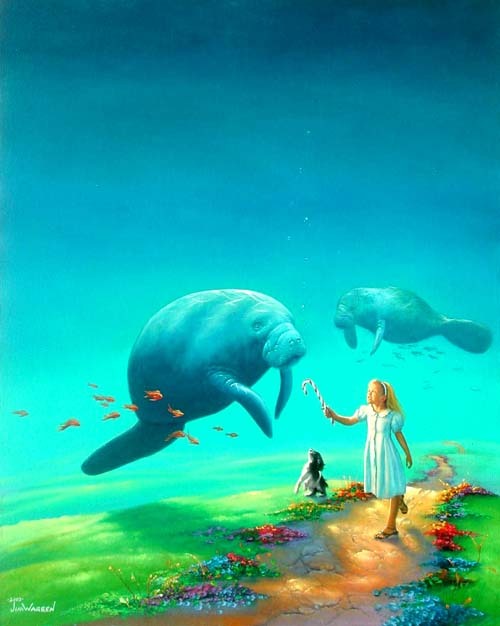 Many of these paintings, along with high quality limited edition Giclee on canvas prints thereof, are available through some of the top galleries in the United States, most notably the Wyland Gallery chain. 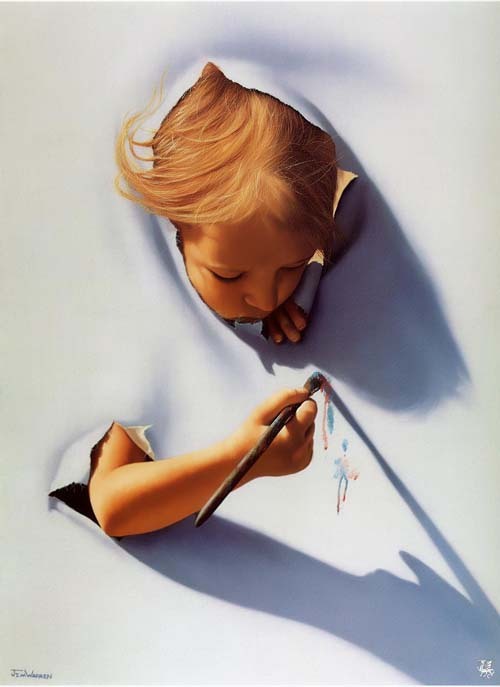 ﻿Through his 40 year history of making himself known and winning awards, Jim has proven that he is the 'MASTER OF IMAGINATION'. 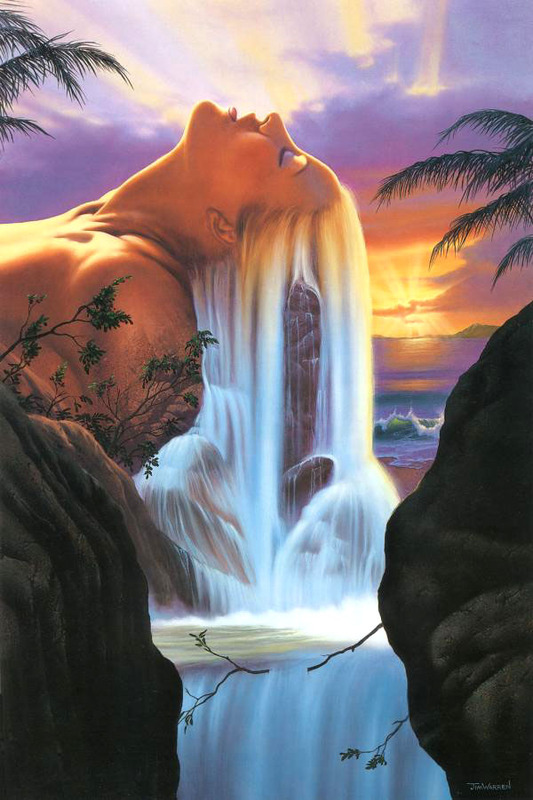 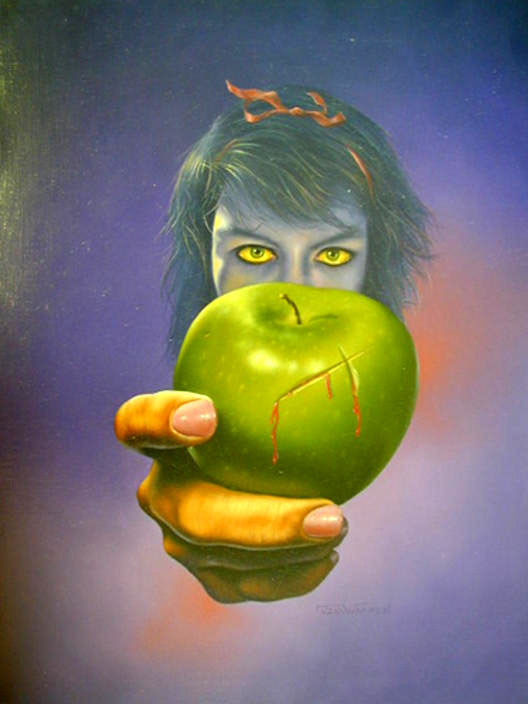 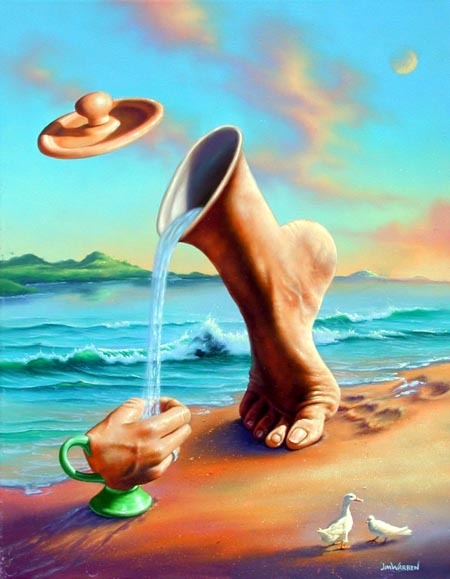 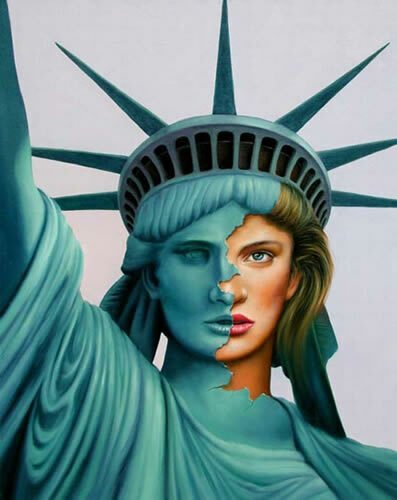 i hope you will like these surreal art works by jim waren.